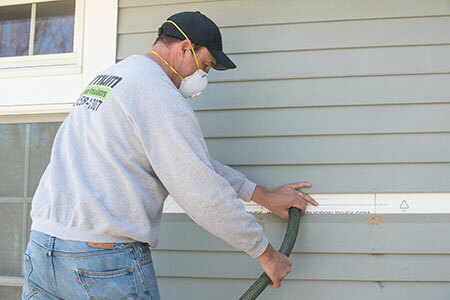 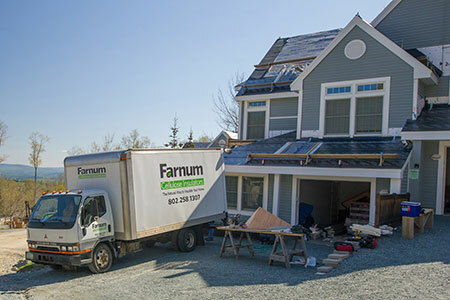 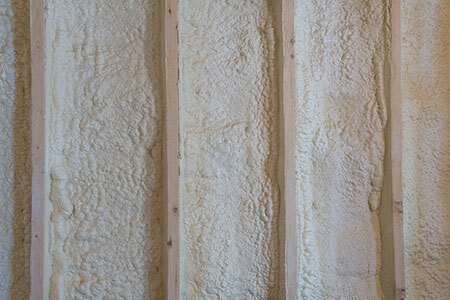 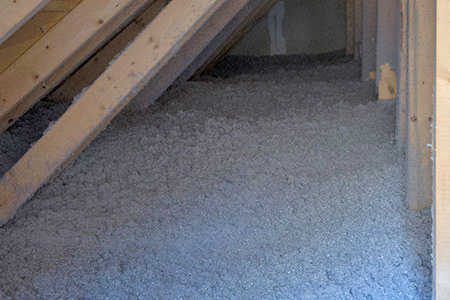 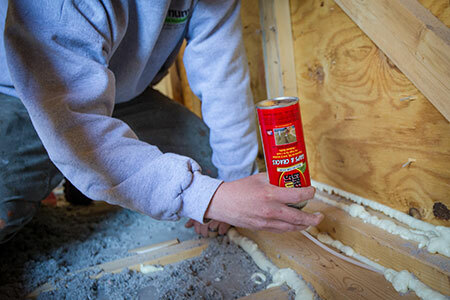 Insulation contractors offering spray foam, cellulose, basement, and blown in insulation services. 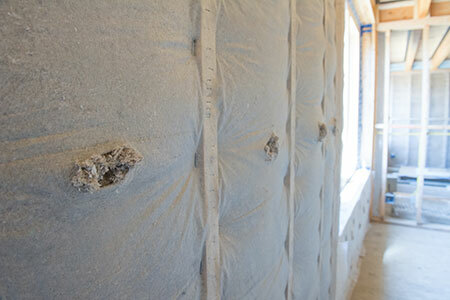 Copy of Spray foam insulation. 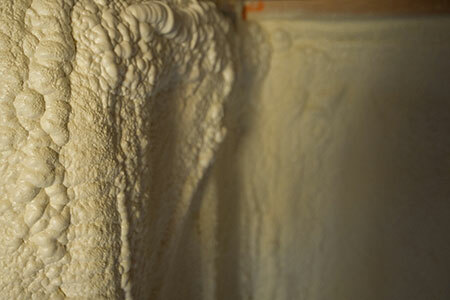 Copy of Cellulose insulation in an attic.